Actresses Who Rocked Their Baby Bump In Style. . . Whether it’s just a social appearance or a photo shoot, these style queens know well how to rock their look with the baby bump. 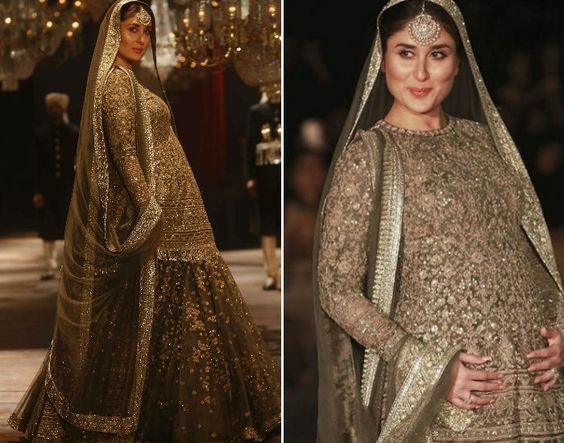 Bollywood divas are nowhere less when it comes to pregnancy style or maternity fashion. The impending motherhood doesn’t stop them from stepping out looking their best. Whether it’s just a social appearance or a photo shoot, these style queens know well how to rock their look with the baby bump. 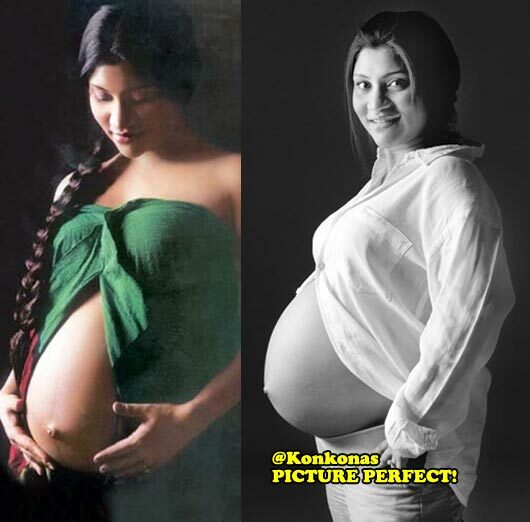 Have a look at these fabulous beauties who rocked the bump in style. We really can’t get over this look of Kareena Kapoor khan wearing olive green high slit dress rocking her baby bump and look at those heels! You clearly nailed it bebo. Baby Bump and bikini sounds a bit weird but not with Lisa. She looks hot flaunting her baby bump in a bikini. Konkona was seen on the cover of OK! Magazine flaunting her big baby bump looking happy and beautiful. More power to you girl. 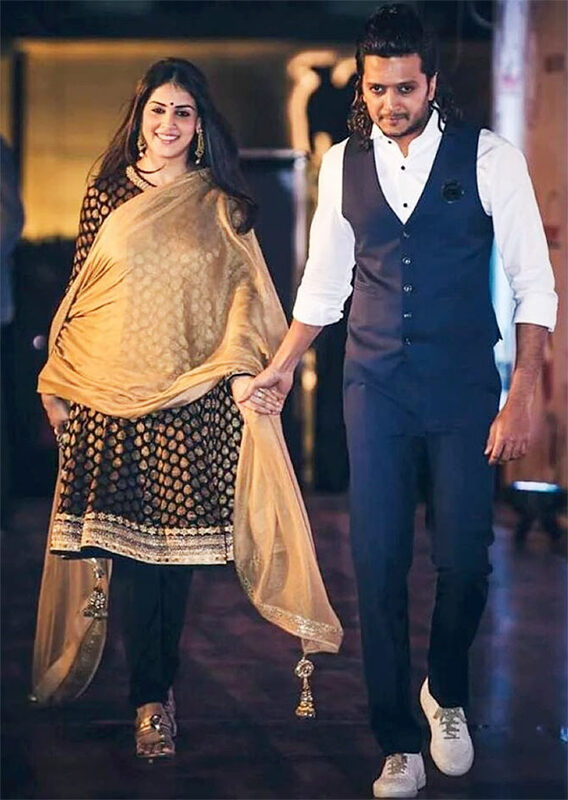 Genelia is expecting her second child and she don’t feel shy at all flaunting her baby bump in her social life. There is no doubt she looks super gorgeous in this Indian attire. 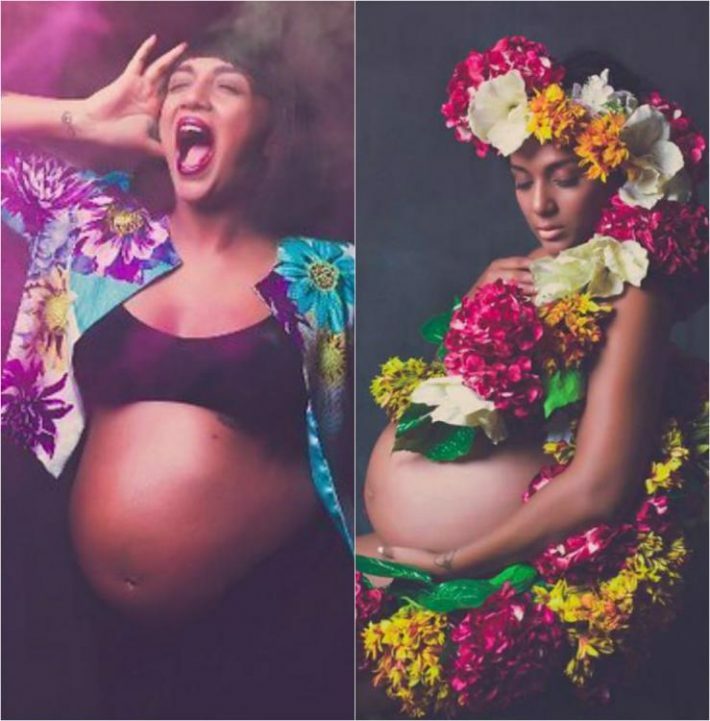 Television actress Shweta salve took to her instagram account to share some super awesome pictures of her maternity shoot. With the big baby bump, the actress also flaunts her mommy-to-be swag! 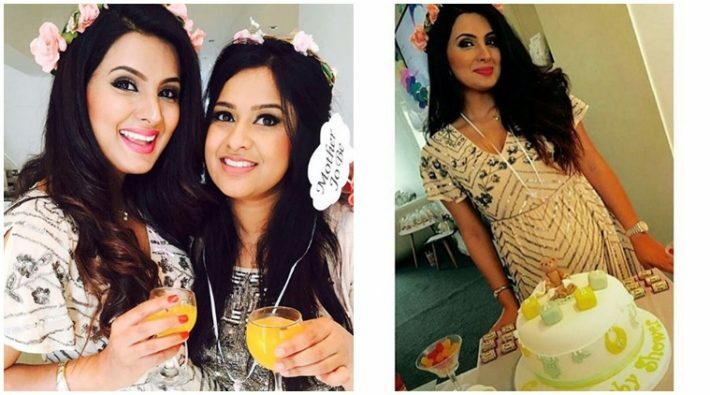 Ace cricketer Harbhajan Singh’s wife Geeta Basra looked like a dream on her baby shower. We loved her dress and the flower tiara added charm to her beauty. Lara Dutta enjoyed her social life to the fullest even with the baby bump. She looks like a diva in this short leopard print dress.